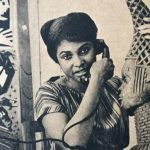 Nigeria’s public education system is fraught with problems of incessant strike actions, dilapidating – sometimes inexistent structures, outdated curriculum, and most often uncommitted teachers and sparse facilities. 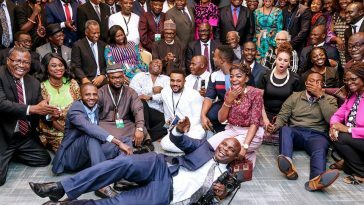 Hence, it is understandable that those who can afford it, prefer to send their children, dependents, and wards to privately owned universities, where the situation is somewhat bright and much more better. 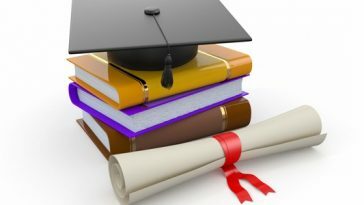 Here are the most expensive universities in Nigeria, as compiled by TheCable Lifestyle. 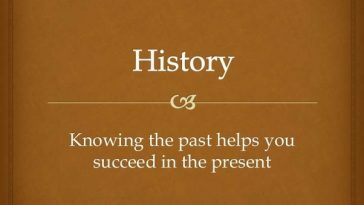 Fees differ from course to course and are subject to change annually by each institution. 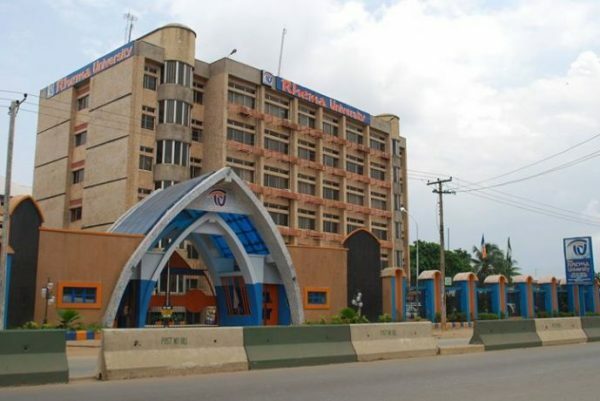 The Seventh Day Adventist institution has its fees ranging from N600,000 to N3,000,000. 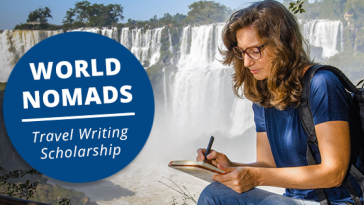 The tuition fee is inclusive of accommodation and feeding. 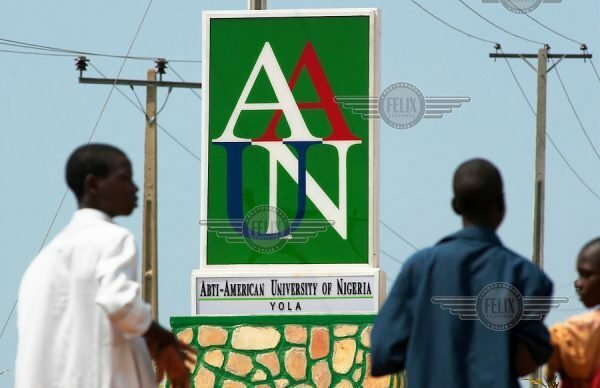 The university located in Yola, the capital of Adamawa has its fees at around N1,400,000. 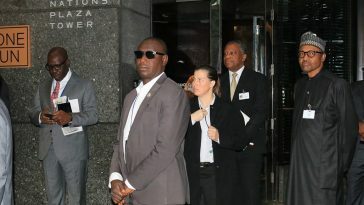 ABTI is owned by Atiku Abubakar, former vice president of Nigeria. 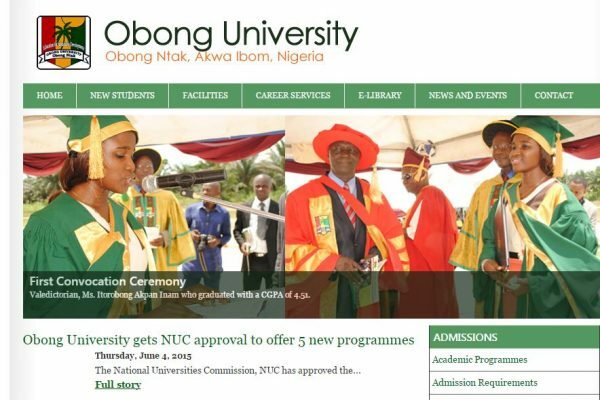 The university which states that it’s a ‘non-profit’ institution on its ‘ABOUT US’ page, has its fees ranging from N800,000 to N2,600,000. 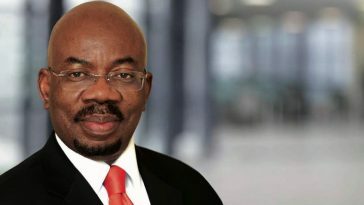 ABU is owned by Afe Babalola, a prominent legal luminary from Ekiti state. 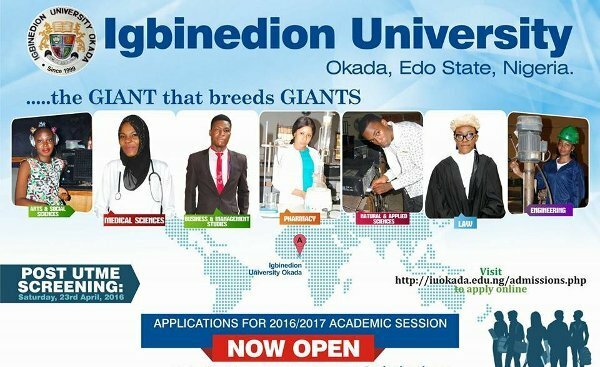 Founded in 1999, the University located in Okada, Edo State has its fees ranging from N514,320 to N3,000,000. The institution is owned by the Igbinedion royal family of Benin Kingdom. Bowen University is a private university owned and operated by the Nigerian Baptist Convention. The institution which is located in Iwo, Osun state, charges as school fees, between N570,000 to N1,850,000. 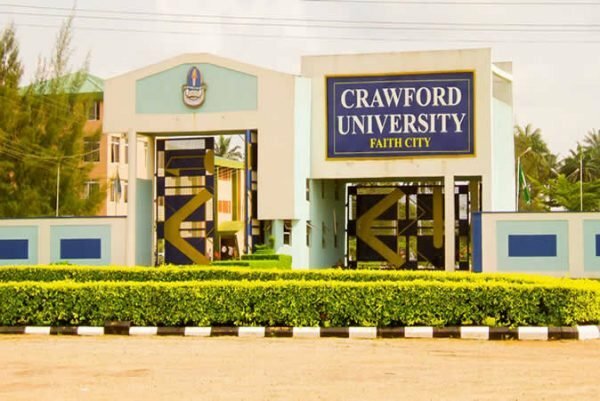 Owned by the Apostolic Faith Mission, Crawford’s tuition ranges between N400,000 to N6,000,000. 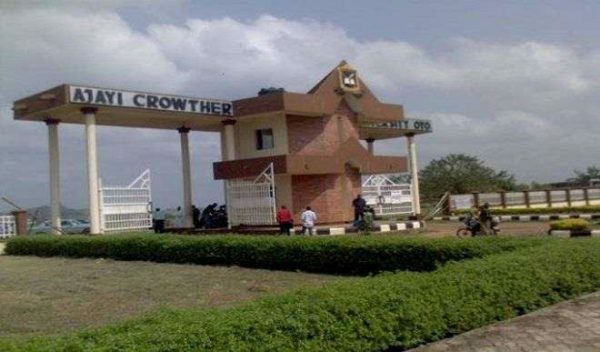 Crawford is a private Christian university located in Igbesa, Ogun state. It was established in 2005 by Paul Akazue. The Christian university has its fees ranging from N500,000 to N650,000. 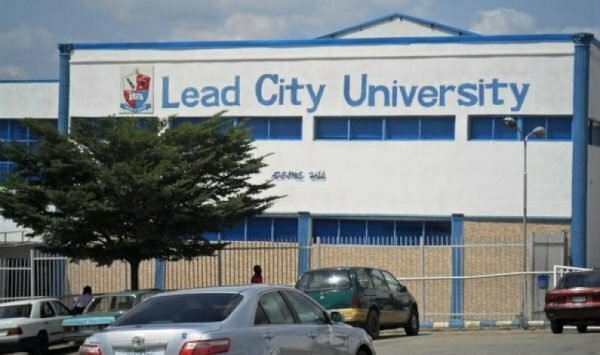 The fee structure of Lead City University ranges from N150,000 to N550,000. Located in Ibadan, Oyo state, Lead City has been controlled by Eduserve Consult since its inception in 2005. 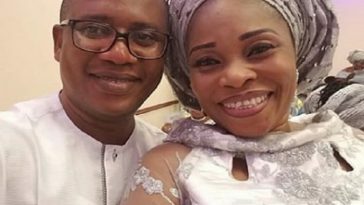 The Lagos-based institution was founded in 2008 by Prince Oladega Adebogun, who also owns Caleb primary and secondary schools. 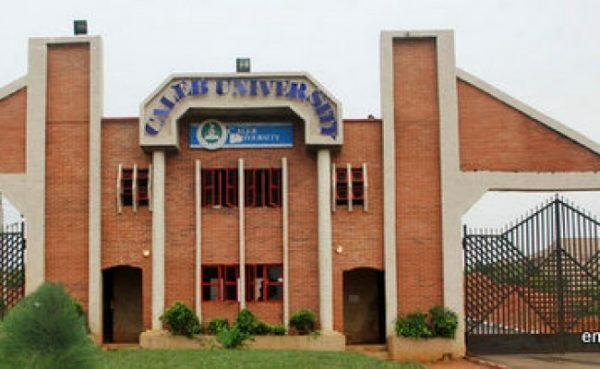 Caleb University has its school fees at about N550,000. 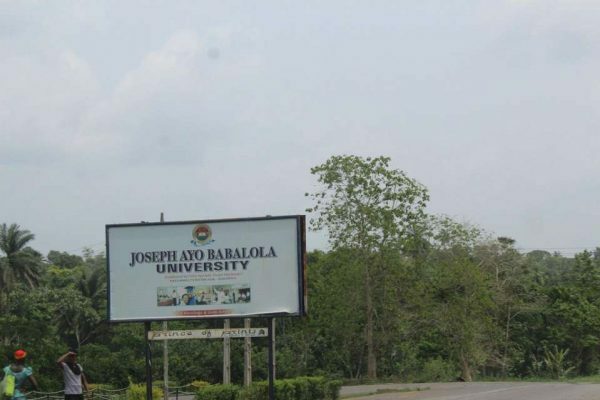 Located in Oyo State, the university tuition ranges between N195,600 to N670,000. 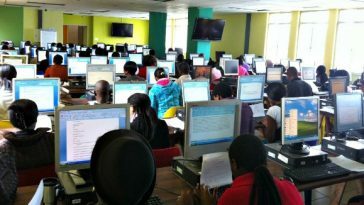 Popularly known as B.I.U, the school fees fall between N270,000 to N1,150,000. 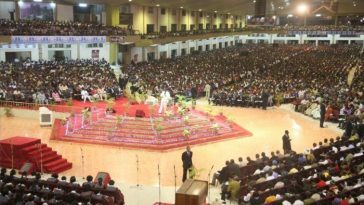 JABU was established by the Christ Apostolic Church Worldwide in 2006. 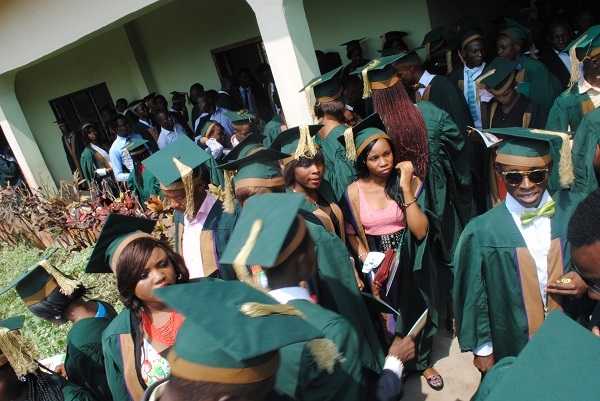 The institution is located in Ikeji-Arakeji, Osun state and the fees range from N436,000 to N690,000. Its school fees fall between N600,000 to N700,000. Achievers University (AU) was established in 2007 and is located in Ondo state. 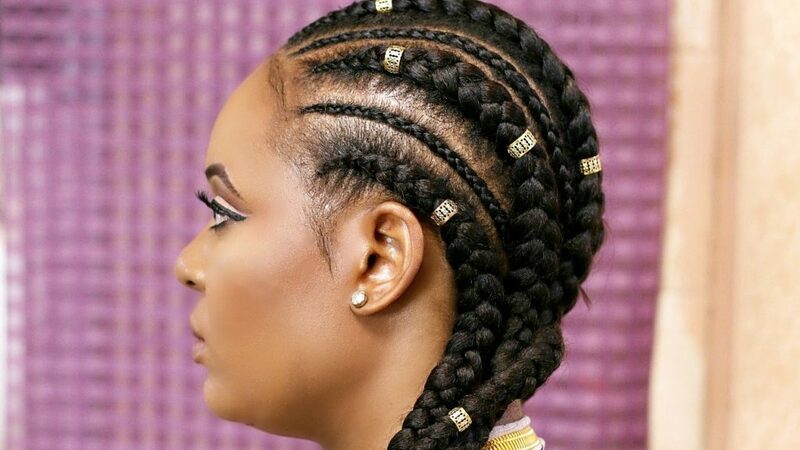 The fees range from N420,000 to N600,000. 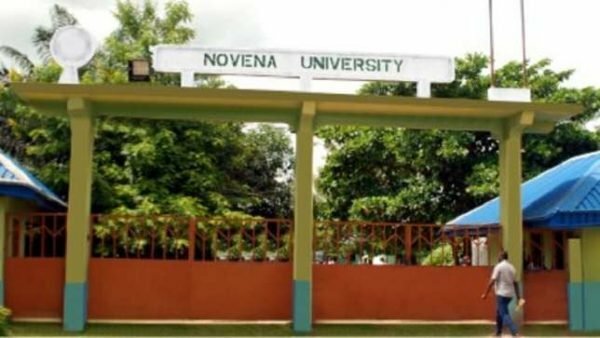 Novena University, located in Delta State, charges as school fees, between a range of N450,000 to N564,000. 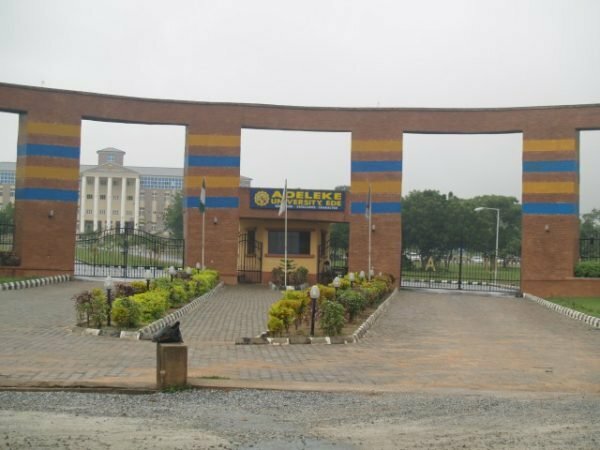 School fees for Adeleke University is between a range of N350,000 to N569,000. Its school fees range from N416,000 to N478,000. 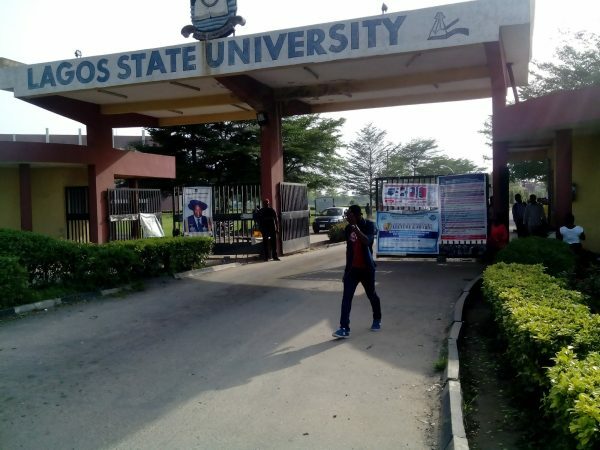 The tuition of LASU used to be relatively low until the second term of the Babatunde Fashola administration when the fees were jacked up as a result of an ongoing scaling-up of the school’s structures and facilities. The Lagos State University fees range from 240,000 to N345,000. LASU is the only government-0wned instiution on this list. Obong University is associated with the Churches of Christ, and its sponsoring congregation is the Rivergate Church of Christ in Madison, Tennessee. 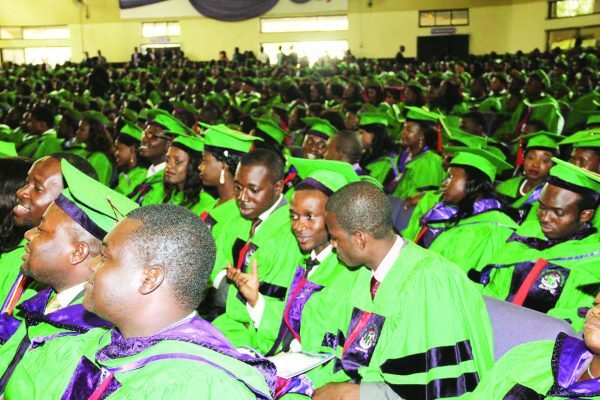 The private institution’s fees falls between N180,000 to N200,000. 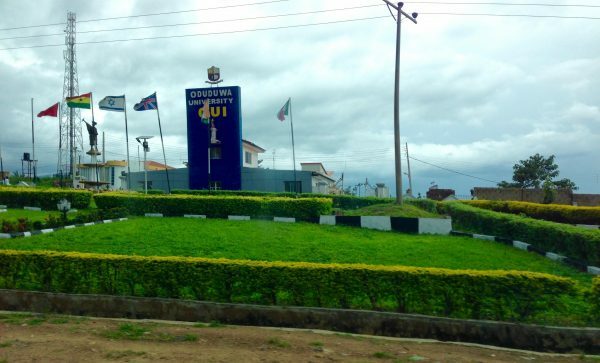 Oduduwa University was founded in 2009 and is located in Osun state. The tuition of the institution falls between N157,000 to N197,000.